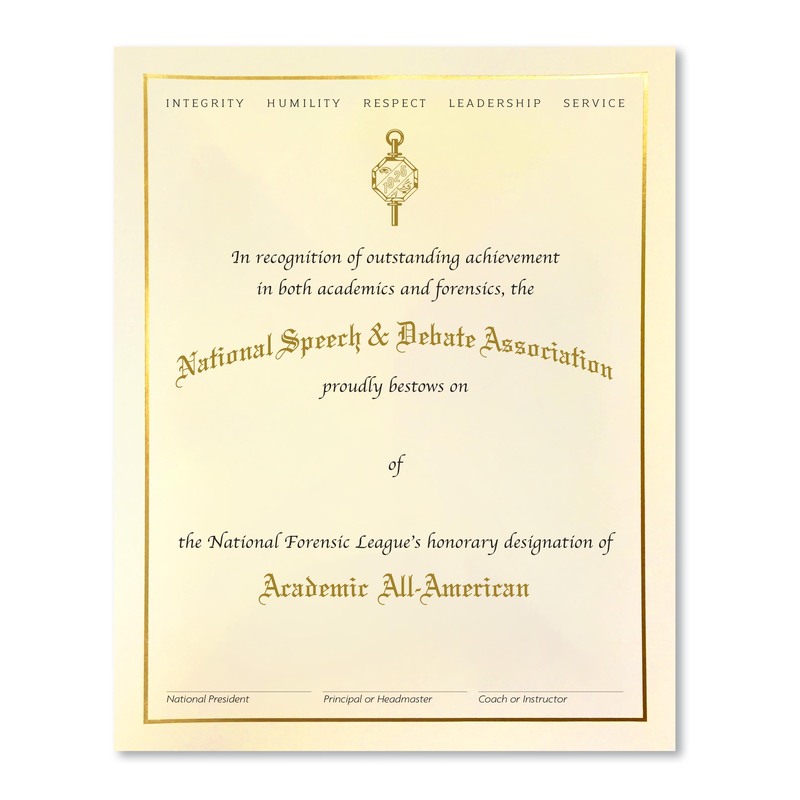 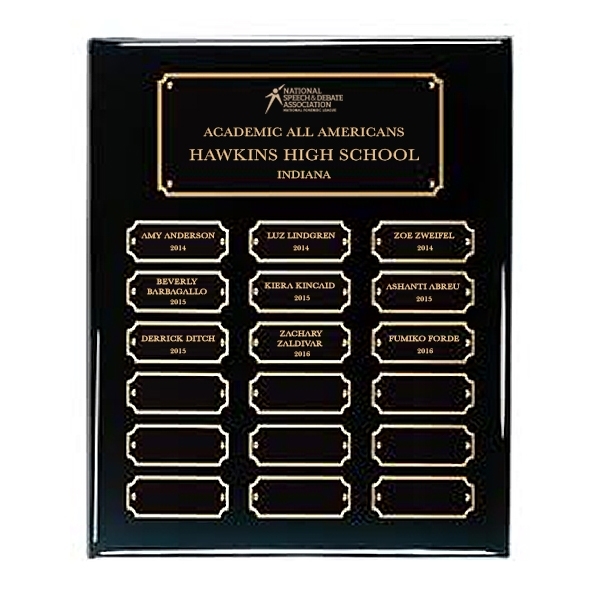 Only one percent of NSDA member students receive the Academic All American award. 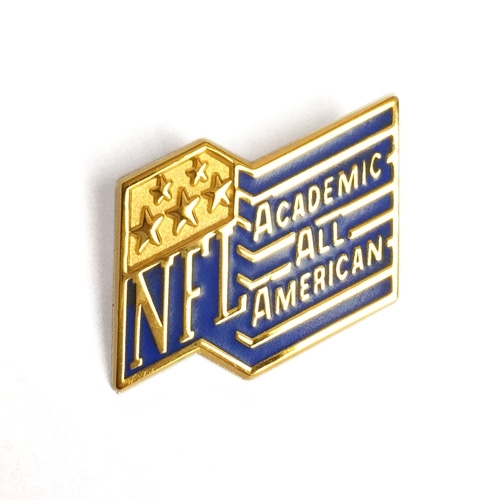 Order exclusive insignia to celebrate this remarkable achievement! 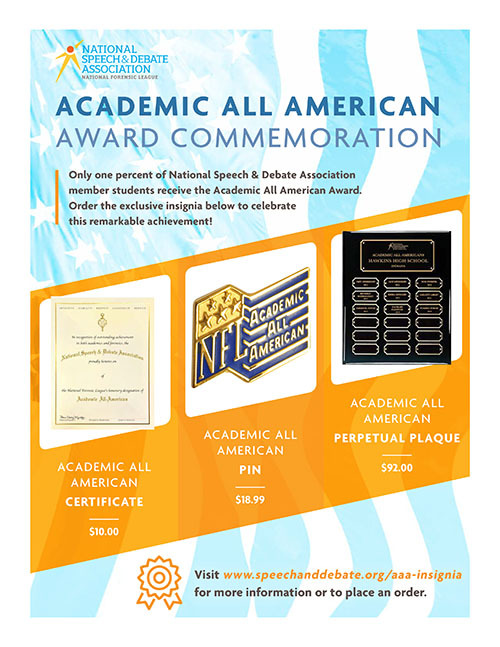 Download our flyer to learn more or click the items below to place your order online today.